• contribute to policy and strategy debates in the arts nationally and internationally. Dance Umbrella is London’s international Dance festival. We shine a light on new choreography every autumn, sharing memorable shows from around the world with audiences across the capital. 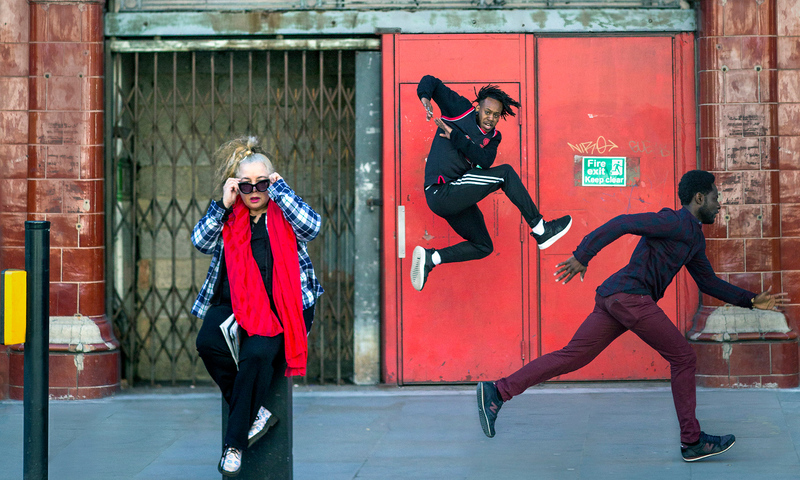 We are committed to taking dance out and bringing audiences in by touring in inner and outer London, broadening definitions of contemporary dance, and developing partnerships with non-dance venues and organisations such as The Old Vic, Battersea Power Station, Complicité, Somerset House and local councils. Founded in 1978, Dance Umbrella has reached audiences of well over a million people. Pioneering commissions by world class choreographers have been presented at sites ranging from rooftops to London parks, from Tate Modern to Sadler’s Wells. Emma Gladstone was appointed Artistic Director & Chief Executive in 2013, and in addition to the festival we now run digital projects, creative learning schemes and professional development programmes throughout the year.